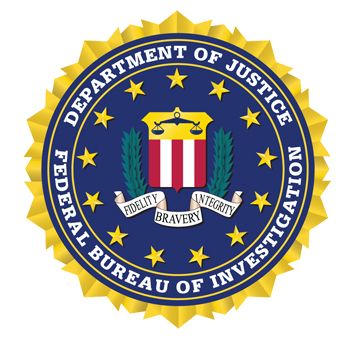 The U.S. Department of Justice released its annual FBI Uniform Crime Report for 2014, reporting no change in the national murder rate since 2013. 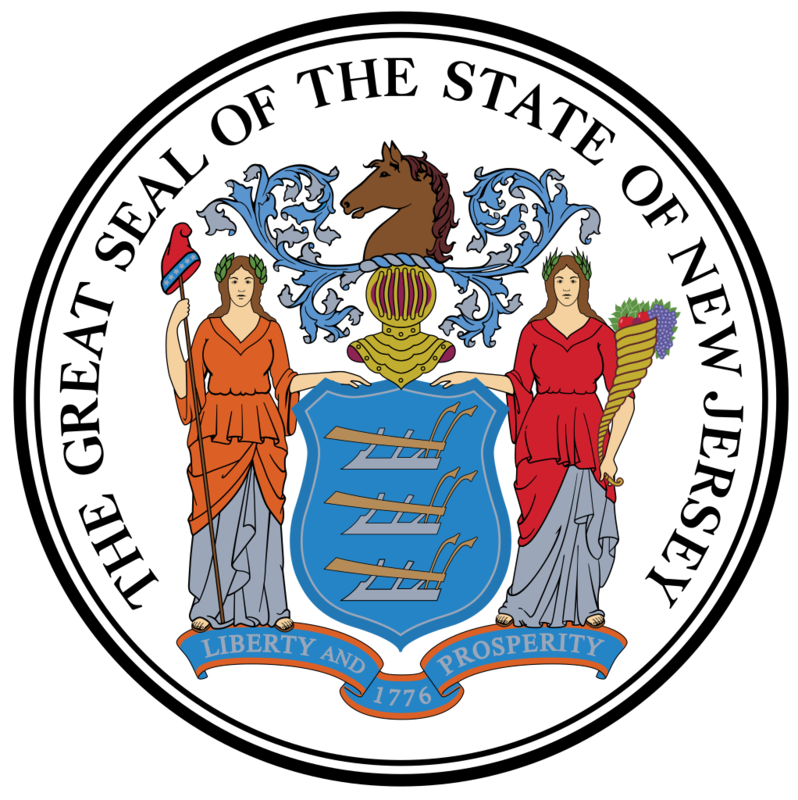 In the Northeast, the region with the fewest executions, the murder rate declined 5.7%, from 3.5 to 3.3 per 100,000 population. The murder rate was 1.7 times higher in the South, which carries out the most executions of any region. That region saw a 3.4% increase in the homicide rate, and its 5.5 murders per 100,00 population remained the highest rate of any region. Murder rates in the West and Midwest declined by 3.8% and 5.4%, respectively. A DPIC analysis of weighted murder rates found that death penalty jurisdictions continue to have a higher murder rate than non-death penalty jurisdictions (including Washington, D.C.): 4.7 per 100,000 compared to 3.8 per 100,000. Ten of the eleven states with the highest murder rates have the death penalty, while six of the eight lowest do not. In a cover story for TIME Magazine, award-winning journalist and TIME editor-at-large David Von Drehle explores the decline of capital punishment in the U.S. 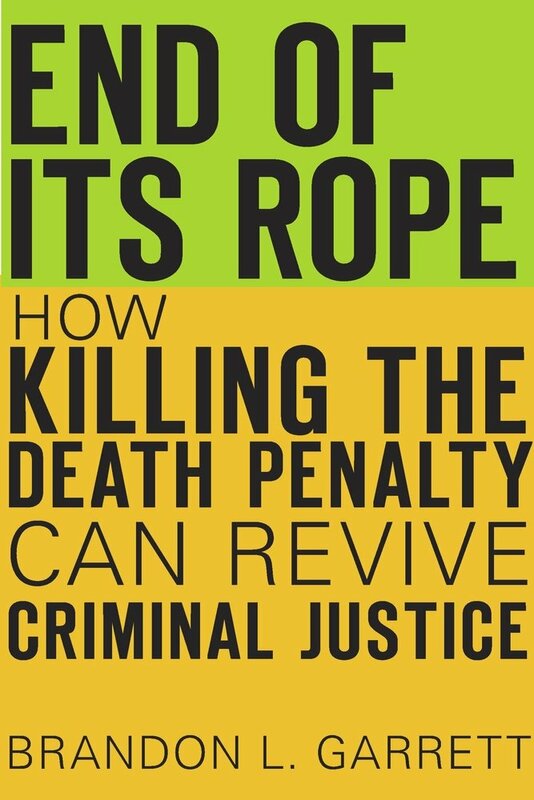 Von Drehle offers five significant reasons for the drop in death sentences, executions, and public support for the death penalty in the United States. First, he cites persistent problems with the administration of the death penalty: botched executions and a lengthy appeals process that fails to identify wrongful convictions for decades, if at all. Second, he points to the falling crime rate, showing that support for the death penalty has closely tracked the national murder rate throughout the 20th century. The third reason Von Drehle gives is the erosion of the justification for capital punishment. Life without parole sentences provide an alternative way to ensure that a murderer will never be released and an equivalent to "[w]hatever deterrent capital punishment provides." He also describes the historical use of executions as a tool of white supremacy. While he notes that "the overt racism of the old order is now plainly unconstitutional," the system remains plagued by economic bias, as a result of which "[t]hose without the capital get the punishment." Fourth, he highlights the financial cost of the death penalty, which has led some prosecutors to decide that death sentences are simply not a priority within a constrained budget. Finally, he says, "Actions of the legislatures, lower-court judges and governors can all be read by the Supreme Court as signs of 'evolving standards of decency' in society," which the U.S. Supreme Court may eventually see as justification for striking down capital punishment. He concludes, "The facts are irrefutable, and the logic is clear. Exhausted by so many years of trying to prop up this broken system, the court will one day throw in the towel." On November 24, the FBI released a report on law enforcement officers killed in the line of duty in 2013. Twenty-seven (27) officers were killed in "felonious acts," a 45% drop compared to 2012, when 49 officers were killed, and a 53% decline since 2004. Most (15) of the 27 officers killed were in the South, with Texas having the highest number of any state (6). Six officers were killed in the West, four in the Midwest, and only two in the Northeast. California had the second highest number, with 5. In 26 out of the 27 incidents, officers were killed by firearms. Forty-nine (49) other officers died as a result of accidents.